looking for having a skill of free online courses, here comes an answer for you. We are providing Top 10 Free Online Courses related to the computer field. As we know that there are many computer application. which we can learn and use it as a knowledge, having knowledge of anything always helps. 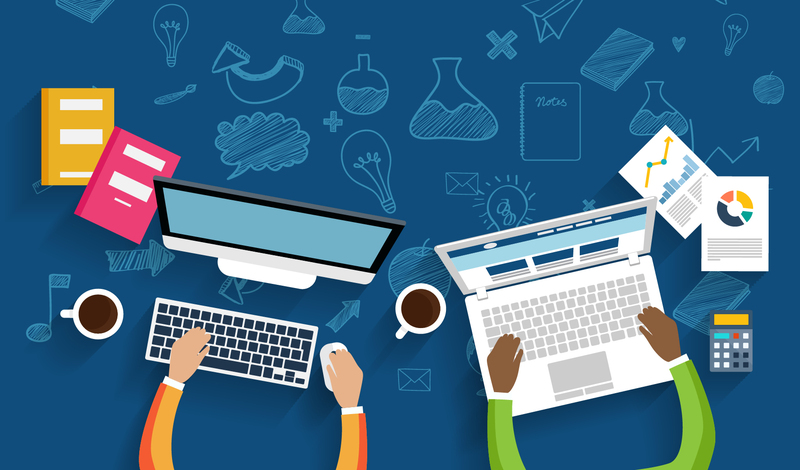 So, We are covering Top 10 free online courses which will help you to learn more. 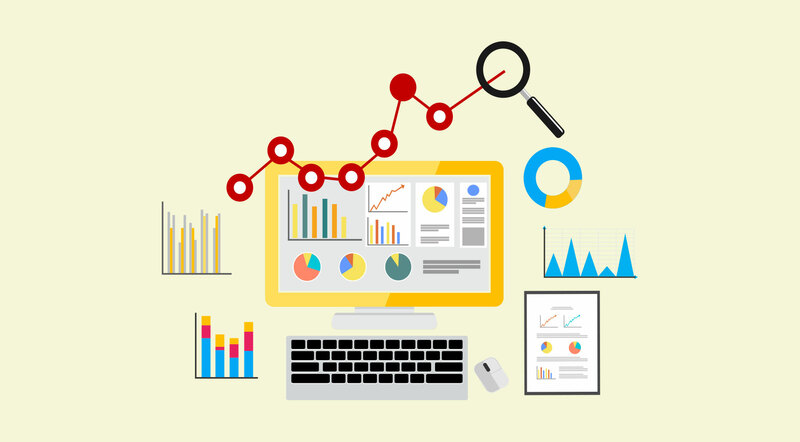 Digital Marketing – it’s an online marketing tool that helps business to expand rapidly. what does business expansion Mean? It is when you have the skill of Digital Marketing. You are able to promote your website. It helps the company to increase its sales and so on. 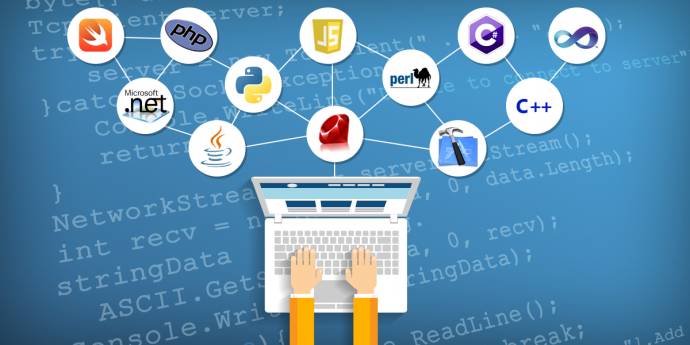 Programming Language – Now Learning programming language is on our fingertips. Because here you learn programming language practically. LinkedIn Marketing – As we already know about online marketing. So, the same as we are doing here, we are going to learn some marketing tricks on LinkedIn. as it is social media site and it is used for sharing content and information. People here on this platform post their requirement mainly. So, we have many things to learn here, Like – How to Write Post? How To Write an Article? etc. Graphics Designing – Graphic Designing include Adobe Photoshop, CorelDraw, Web Designing etc. These apps help to create the best graphic design. Which we can use for website pages and for Social Media Posting. 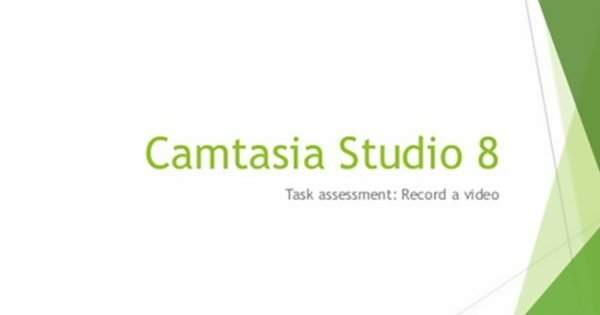 Camtasia Studio – It is an application which we use to edit video and make effective video tutorial from this. it has many features like Transition effect, Text Effect and so on to make the good video. Machine Learning – Machine learning is the science of getting computers to act without being programmed. 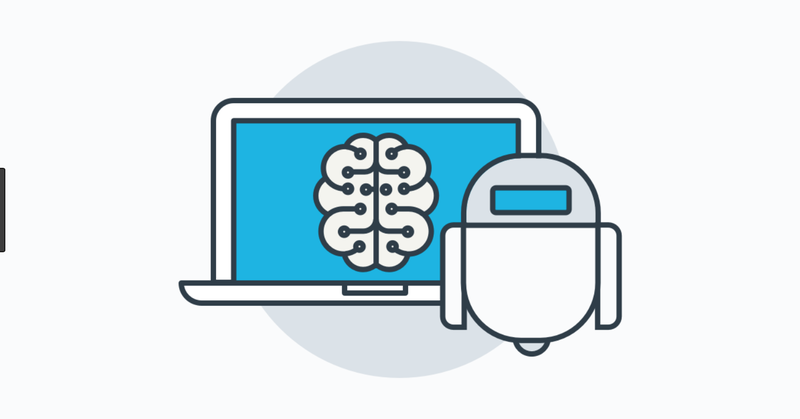 In the past time, machine learning has given us self-driving cars, practical speech recognition, effective web search, and a vastly improved understanding of the human genome. QuickBooks – it is an accounting software which is generally used by the small and medium-sized business. It is a good application to learn and manage the accounts. 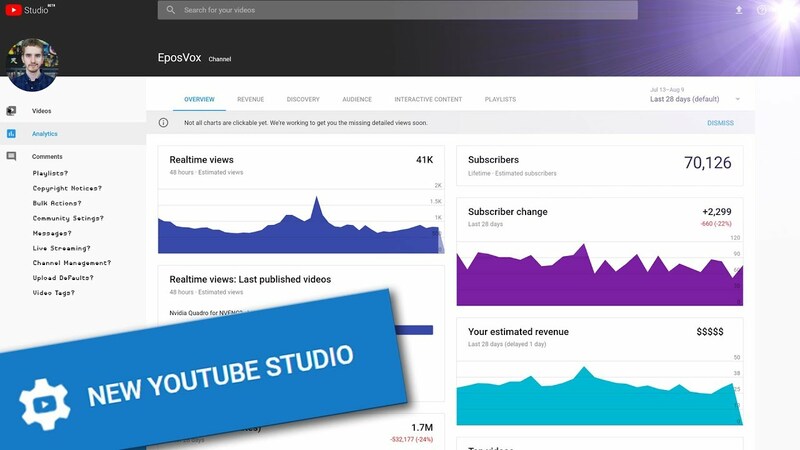 Youtube Studio Beta – This is a new feature of Youtube and those people who make the video on youtube they must have the skill of using Youtube Beta Studio. 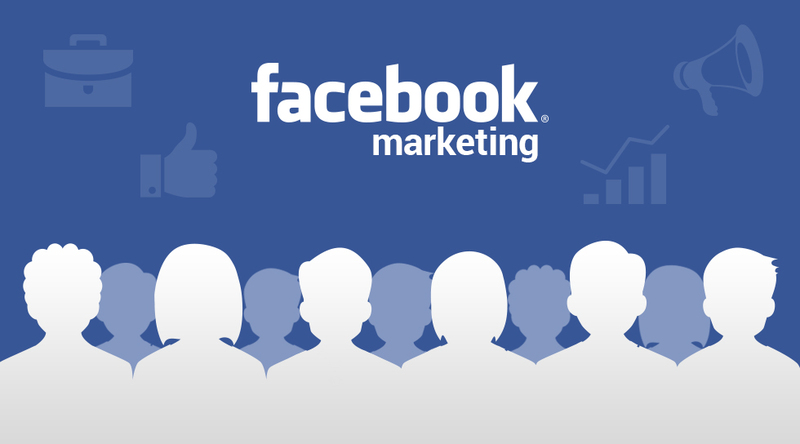 Facebook Marketing – Marketing your product on the facebook is always a great idea. Because Facebook provides a great platform to advertise your product or service. So, Learner who wishes to go towards adwards marketing, he or she should have the skill of Facebook Marketing. Rhino 3D Course – Rhinoceros, also known as Rhino or Rhino3D, is a 3D CAD modelling software package that enables you to accurately model your designs ready for rendering. So, who have the interest to learn this application, he or she can learn it online. This entry was posted in Online Courses and tagged Camtasia Studio, Digital Marketing, Facebook Marketing, Free Online Courses, Graphics Designing, LinkedIn Marketing, Machine Learning, Programming Language, Quickbooks, Rhino 3D Course, Top 10 free online courses, Youtube Beta Studio on July 4, 2018 by manish.